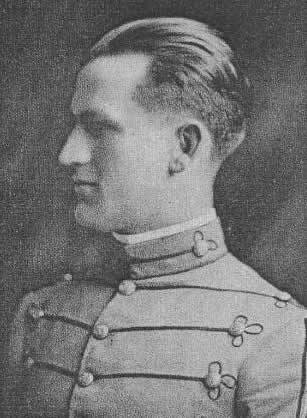 The St. Mihiel American Monument and Cemetery at Thiaucourt, France is the final resting place of Citadel Man, John Hodges David, Jr., Class of 1914. More information about each of these Citadel Men can be found by accessing their individualin memoriam page via the alphabetical list page. More information about the St. Mihiel American Monument and Cemetery including downloadable video, brochure, and booklet can be found on the American Battle Monuments Commission website.